The Marketing Works to attend PCIM for the first time. Demonstrating the newest The Bench experience built around one of the latest digital power controller ICs, the company will be showing off the integration of a handful of key test capabilities. Transient load response, operating range efficiency and finally loop stability analysis capabilities will all be demonstrated. 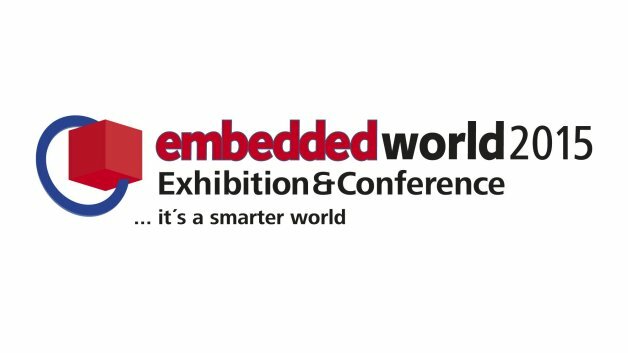 The Marketing Works to present paper at the Embedded World show entitled: Breaking the complex component pre-selection paradigm. The paper is due to be given as part of the Managing Processes session (Session 22/II) at 13:30 on the 26th February. The Marketing Works will be at the show for the duration of the event. We're still finalising the full details of our participation, but we plan to show off our brand new Digital Power demonstration platform which allows the remote testing of a complex combined MCU and synchronous DC/DC controller IC. The system is connected to a cloud based IDE enabling remote users not only to test the device under test, but also potentially re-program the part all from the comfort of their own web browser! We won't be exhibiting, but we will be at the show for the duration of the event. We are hoping to meet up with a wide variety of individuals across the electronics world. If you are interested to meet with us, drop a note: info@becausetmw.com to arrange a meeting. 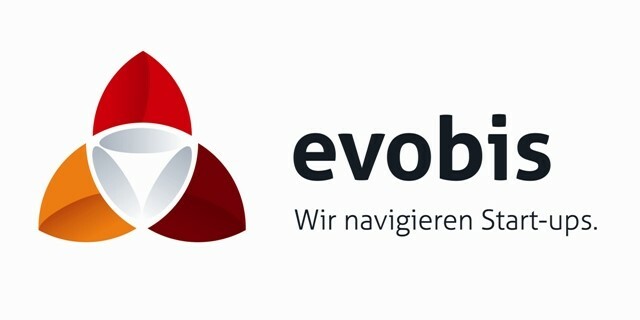 Visit us at the Evobis Start-Up Night in the TonHalle München, Grafinger Strasse 6 on 13th May 2014 from 19:00 - for more information visit http://lnkd.in/dDAZHAK. During the event we provided live demos of The Bench. The event was attended by over 60 start-ups across multiple business areas. Between to 25th and 27th February 2014, The Marketing Works participated in the Embedded World show in Nuremberg. We demonstrated our brand new marketing platform The Bench(SM) in partnership with RS Components. RS were kind not only in supporting the development of the platform, but they also invited us to join them on their stand throughout the show (Hall 5, stand 451).